"Acceptable Use Sample Policies." California Technology Assistance Project (CTAP). California Department of Education, 28 Aug. 2009. Web. 16 Nov. 2009. Adams, Helen R. Ensuring Intellectual Freedom and Access to information in the School Library Media Program. Westport: Libraries Unlimited, 2008. Print. American Library Association. “Access to Resources and Services in the School Library Media Program: An Interpretation of the Library Bill of Rights.” American Library Association. American Library Associaton, 2 July 2008. Web. 10 Nov. 2009. 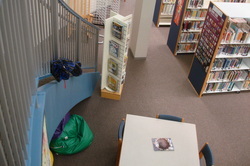 The ALA OIF (Office of Intellectual Freedom) has some sample policies aimed at public libraries, and Helen Adams has a sample policy in her book, Ensuring Intellectual Freedom and Access to information in the School Library Media Program (Libraries Unlimited, 2008). I think this is the next policy school librarians will have to develop, and I would love to hear how others plan to approach it. Filtering Fixes: District leaders make changes to offer greater online access to students. ALA. “Code of Ethics of the American Library Association.” American Library Association. American Library Association, 22 Jan. 2009. Web. 10 Nov. 2009. ALA. "Labeling and Rating: An Interpretation of the Library Bill of Rights." American Library Association. American Library Association, 15 July 2009. Web. 16 Nov. 2009. ALA. “Libraries and the Internet Toolkit: ALA and Filtering.” American Library Association. American Library Association, 10 May. 2005. Web. 11 Nov. 2009. ALA. “Libraries and the Internet Toolkit: Checklist for Creating an Internet Use Policy.” American Library Association. American Library Association, 1 Dec. 2003. Web. 11 Nov. 2009. ALA. “Libraries and the Internet Toolkit: Tips and Guidance for Managing and Communicating about the Internet.” American Library Association. American Library Association, 4 Mar. 2009. Web. 1 Dec. 2003. ALA. “Library Bill of Rights.” American Library Association. American Library Association, 4 Mar. 2009. Web. 10 Nov. 2009. ALA. “Position Statement on the Confidentiality of Library Records.” American Library Association. American Library Association, 27 Sept. 2006. Web. 12 Nov. 2009. ALA. Privacy: An Interpretation of the Library Bill of Rights. American Library Association, 19 June 2002. Web. 7 Mar. 2010. "CTAP 4 Cybersafety Project ." CTAP Region 4. CTAP Region 4, 10 Mar. 2009. Web. 16 Nov. 2009. I grew up the daughter of independent school teachers; I attended or was librarian of seven independent schools ranging from Florida to Massachusetts and then Texas. My library career has included three schools and two public libraries, as well as a tour as editor of SLJ’s Adult Books for Young Adults. I have been active in ALA/AASL/ISS and TLA/TASL (Texas) since 1978. 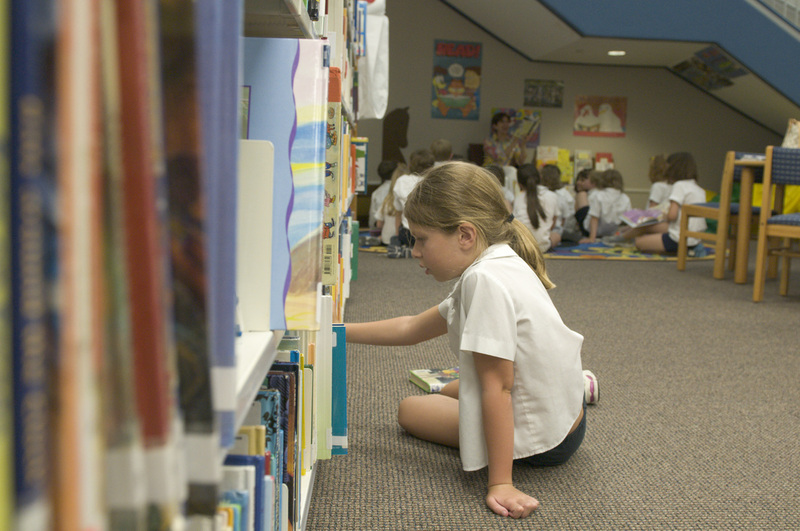 2009-10 is my twentieth year as Director of Libraries at Annunciation Orthodox School in Houston TX. What is different about intellectual freedom and minors’ rights issues in non-public schools? How can we illustrate these differences? What can librarians in these schools do to protect the intellectual freedom and privacy rights of our students? Selected scenarios illustrate some of the variety of situations we may face in these broad areas of legal and ethical concerns. We in independent schools have the same responsibilities to protect the rights to information and privacy of personal information as all other libraries, but our legal status in these situations is not necessarily the same as our peers in the public school world.